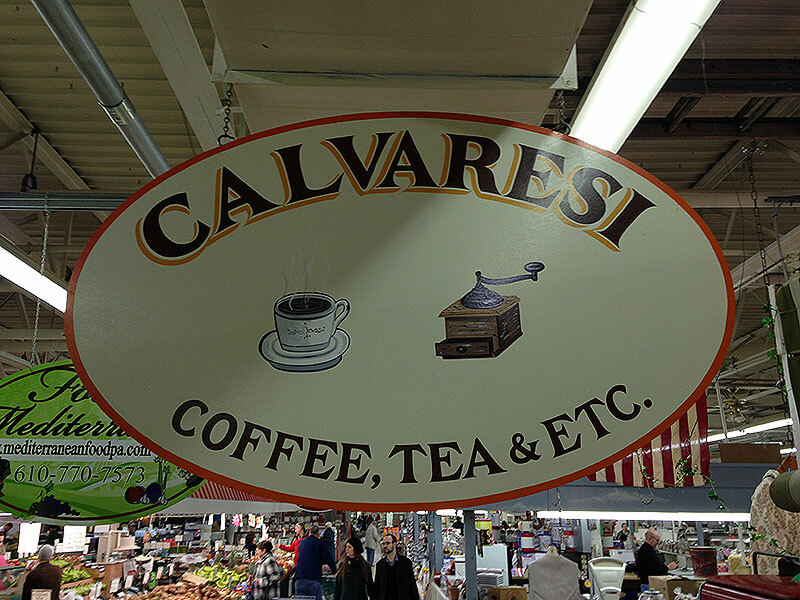 Business info – Calvaresi Coffee, Tea & Etc was established in 2002 by Debbie Calvaresi. 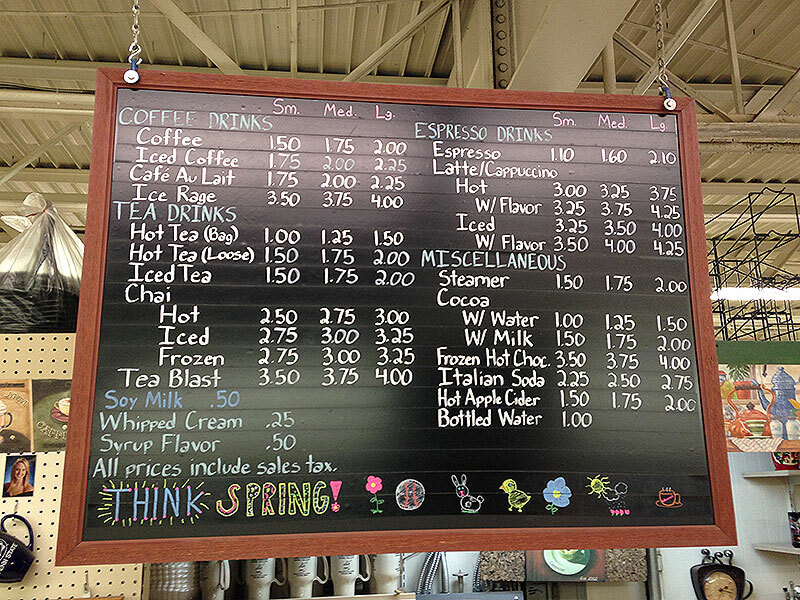 After retiring from the corporate world, I decided to fulfill my dream of having a coffee shop. 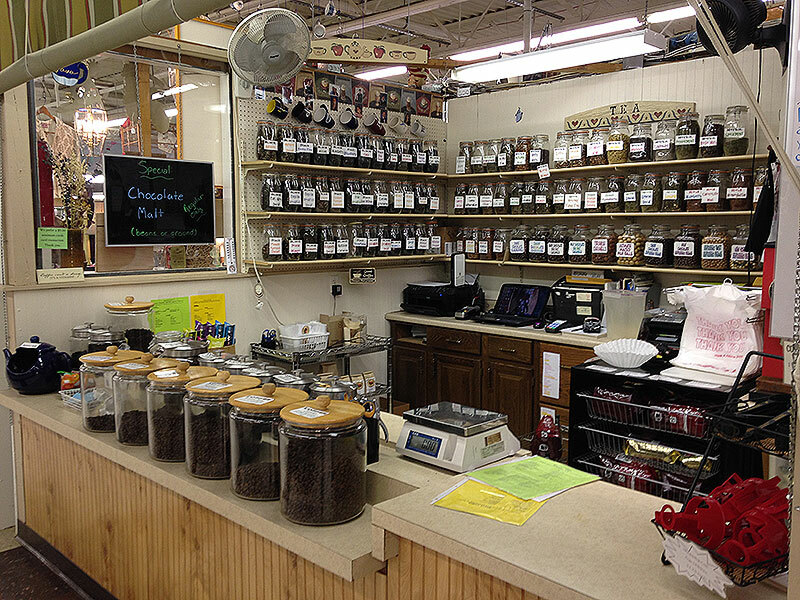 Stop by and check out our large selection of coffee – both straight and flavored in beans, which we will grind for you! 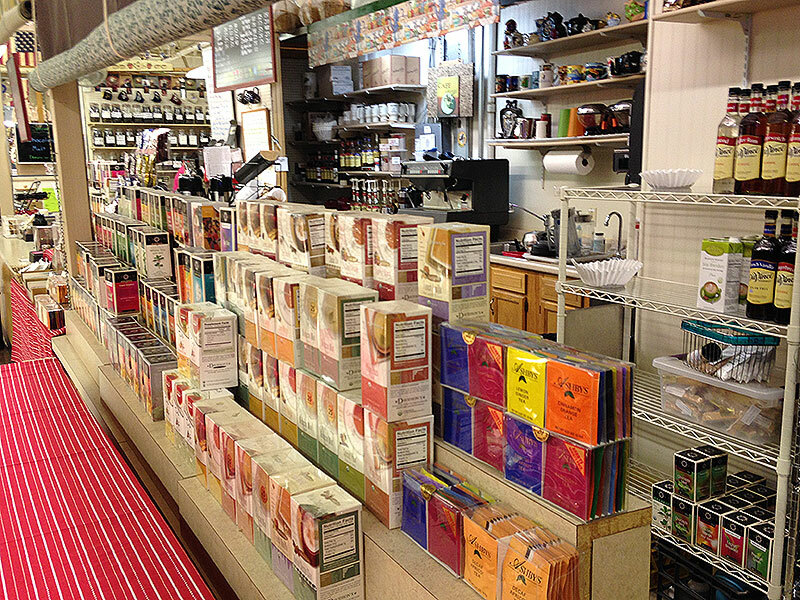 Business features – We also have an extensive assortment of tea bags and loose teas – black, green, white and herbal – and accessories for making your tea. 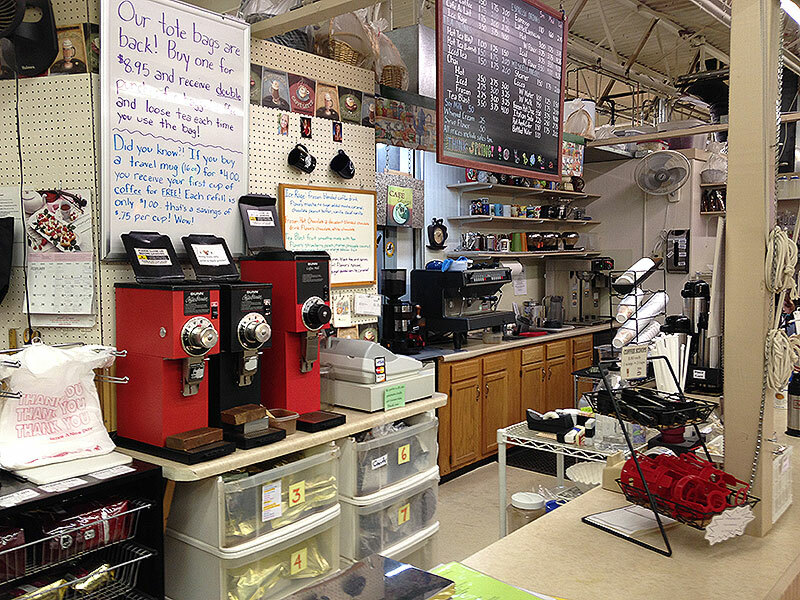 Looking for chocolate covered espresso beans? We have them! Gift baskets are available for all occasions with your choice of coffee, tea, biscotti and candy. Baskets are made to order…please order early. 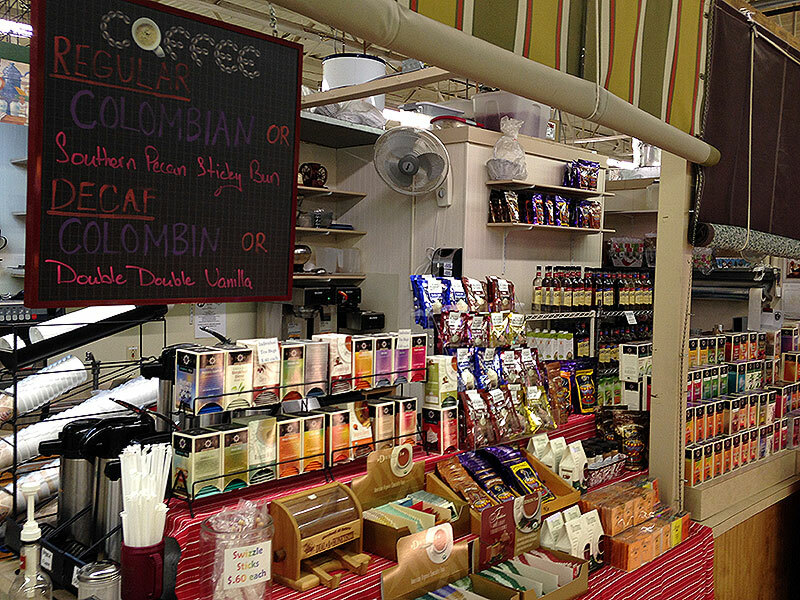 While shopping at the Market, enjoy a cup of coffee, tea, latte or one of our other drinks made especially for you!